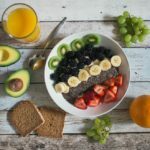 Chia Seeds - A Scientific Overview of This "Superfood"
There is really an extreme hype around chia seeds these days, and it’s very difficult to sort out the facts from the BS. 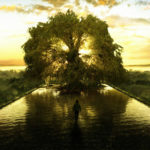 So I decided to try it out myself and write about my experience. I wanted to try it for the sake of weight loss, but I’ve been alert to other benefits it may provide as well. I’m about 3 weeks into my chia-rich diet now, and I’m going to break it down for you. 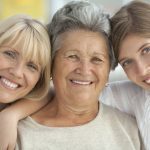 If you wish to find out where to get it right now, scroll down for further information, but I really recommend you keep reading the full review for more benefits and possible side effects. Being a picky kind of guy, seeds, in general, aren’t really my favorite food so my first concern was how to eat chia seeds. So I started by looking into recipes and found that the easiest way of incorporating it into my diet was to make chia seed bread, this turned out to be really easy and tastes way better than it sounds. The internet is full of great recipes! I began to eat this bread about three times a day for about 3 weeks, not really feeling any strong effect. So I did some more research and it turned out that the best way to extract the goodies from the seeds is to put them in a glass of water, until it becomes a gel, then drink it. So I started putting one tablespoon of organic chia seeds in a glass of water and drinking this once every morning and then in the evening. Now, it takes a while for the gel to form, around 15-30 min, so I started making jugs of this stuff to have in the fridge, one part chia seeds and nine parts water is good. A fair warning, the texture of this stuff, is really freaky and it takes some time getting used to. I have way more energy and alertness, I read some people get rid of their coffee habit and I can’t do anything but assent. I have a way easier time focusing and concentrating on whatever I’m doing, so lectures and seminars have become so much easier to attend now (for more on this I suggest you look into nootropics)! 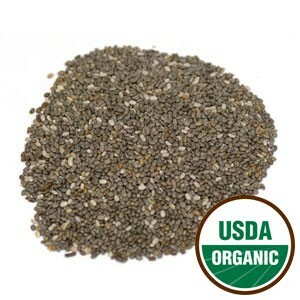 I don’t really have the need to lose weight, but one apparent effect of chia seeds is the feeling of being full you get. So my need to eat has gone down substantially when I’m taking this stuff, making it a perfect natural way of losing weight. It is a great energy booster, if you are looking for a way to gain mass or muscles, however, I’d really recommend you try to buy Pine Pollen or Mucuna Pruriens, both great testosterone boosters! I can’t say I have had any side effects, my stomach took a couple of days getting used to this dietary addition, which makes sense since it is packed with fibers which in the end actually gave me a more stable bowel movement. Be sure to always stick to the providing company’s recommended dosage and ask your doctor’s advice before trying any new supplements! All in all, I really recommend this! It is a great energy booster, and I have to say I kind of confirmed both my friend’s and the internet’s worship of this product. So, try it, for me it took about 1-2 weeks before I experienced the benefits of chia seeds, so you have to give it some time if you want to give it an honest try. And it’s definitely the best lazy way to lose weight! 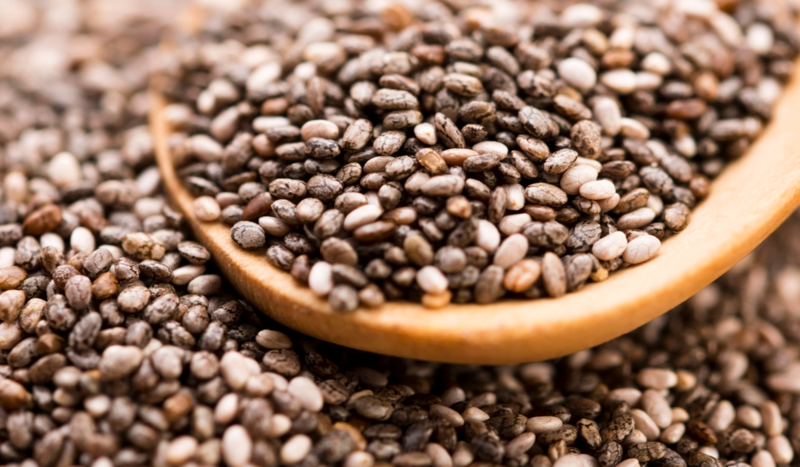 A question we get asked a lot is: where can I buy chia seeds? I obtain organic chia seeds online at Amazon, the delivery time actually varies a bit, it can take anywhere between a couple of days to a week, depending on where you live. Sometimes they offer free shipping on certain products, this can actually also vary. Needless to say, the shipping quality isn’t great and can be on a case-to-case basis, but in my opinion, as long as the products are good, I’m happy. And the products really are! 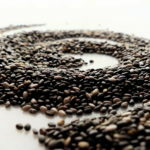 Chia seeds are some of the most popular foods on the planet thanks to their numerous health benefits. They are small in size, black in color and oval in shape, and are obtained from Salvua hispanica, a plant that primarily grows in South America. Despite being consumed for many years, it’s only recently that this superfood became recognized as a contemporary superfood. Here’s an in-depth guide to this superfood including its uses and benefits. These foods help bring about fat loss by suppressing your appetite and food cravings. Their high fiber content will keep you feeling satisfied for longer so that you eat less. 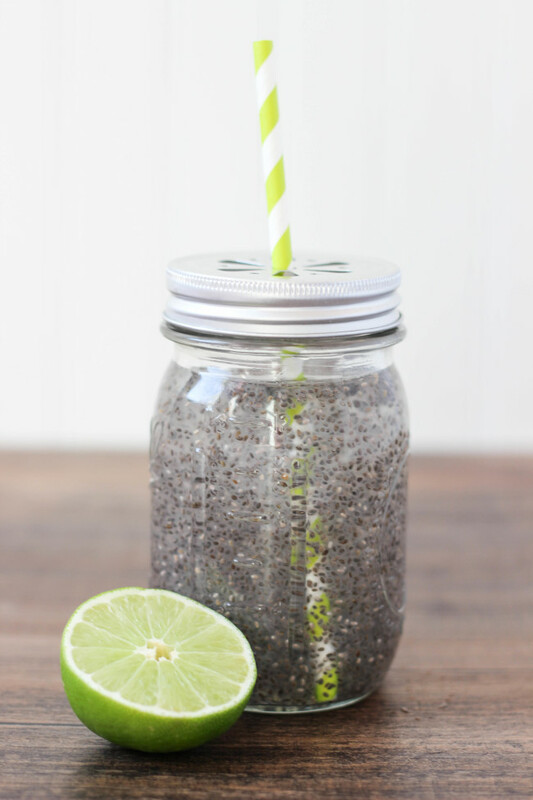 Because chia seeds can absorb several times their size in liquid, they’re great for minimizing chances of dehydration during workout or continuous exposure to heat. 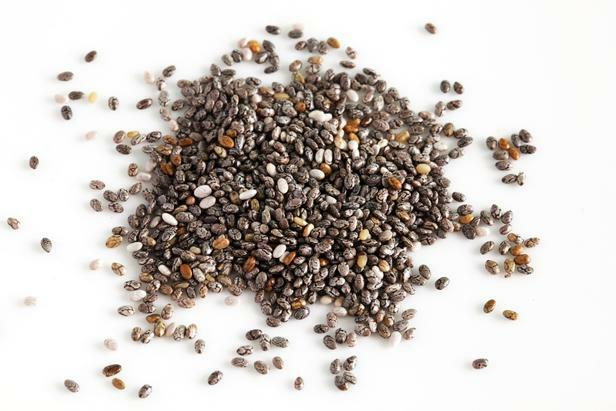 Several studies show that chia seeds can boost exercise performance just like sports drinks. They do so by helping athletes “carb load” to enhance endurance while boosting the intake of nutrients. Amino acids constitute the building blocks of proteins in our cells and are thus important for many cell functions. These are important for fighting free radicals in the body, slowing down ageing, and possibly preventing cancer and other diseases. 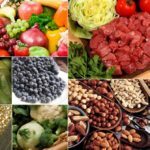 In general, these foods do not have any major effects on the users. They, however, may have blood-thinning effect, especially when consumed in large doses. Furthermore, they contain a compound that can affect the absorption of minerals in the body. The high levels of alpha-linolenic acid in the seeds might also increase the risk of prostate cancer. Like with any other supplement, it should be taken for a limited period of time and you should always follow the recommended dosage. 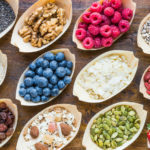 The recommended dosage may vary depending on where you purchase chia seeds, so make sure to stick to whatever the providing company is recommending. Another great natural energy booster is Horny Goat Weed.